Interest centres and itineraries to help you organise your visit! 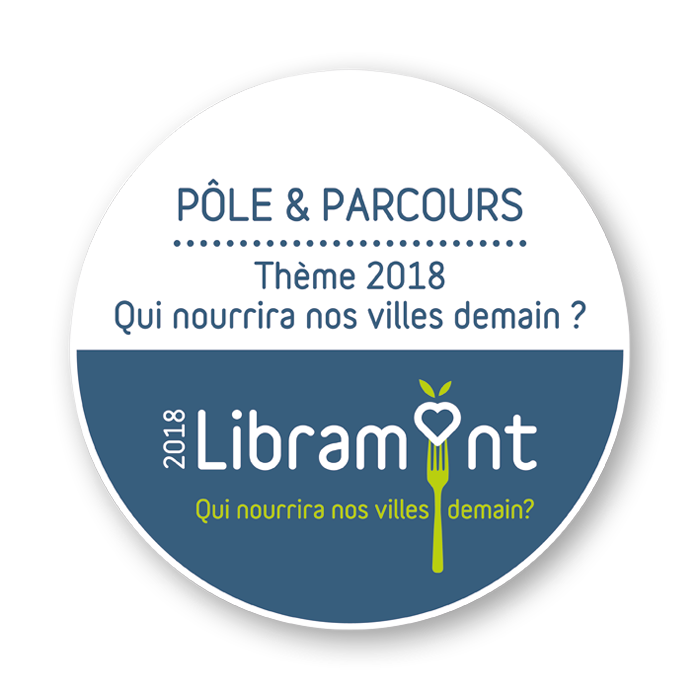 The purpose of the interest centres is to be a space for meetings, exchanges and solutions for the visitors to the Libramont Fair. 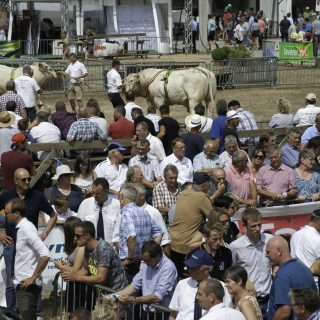 The Libramont Fair takes place on a large site. 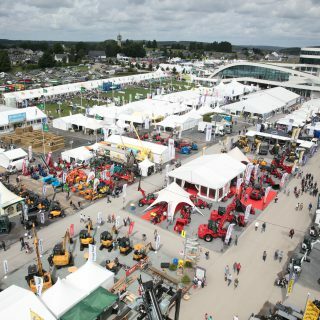 It spreads out with 16 hectares of exhibitor lots and brings together more than 800 exhibitors. Thanks to the interest centres and itineraries, which are grouped by industry or by theme, you can plan your visit in a structured way. Set up in Hall 1, with a direct connection to Hall 2 and the competition rings. At this interest centre dedicated to livestock, professional visitors can find all things relating to the industry: milking equipment, dairy farms, special livestock equipment, biomethanisation, veterinary services, etc. The interest centre was created in response to the need for professionalisation and reorganisation by the industry, or one can say, by the community. 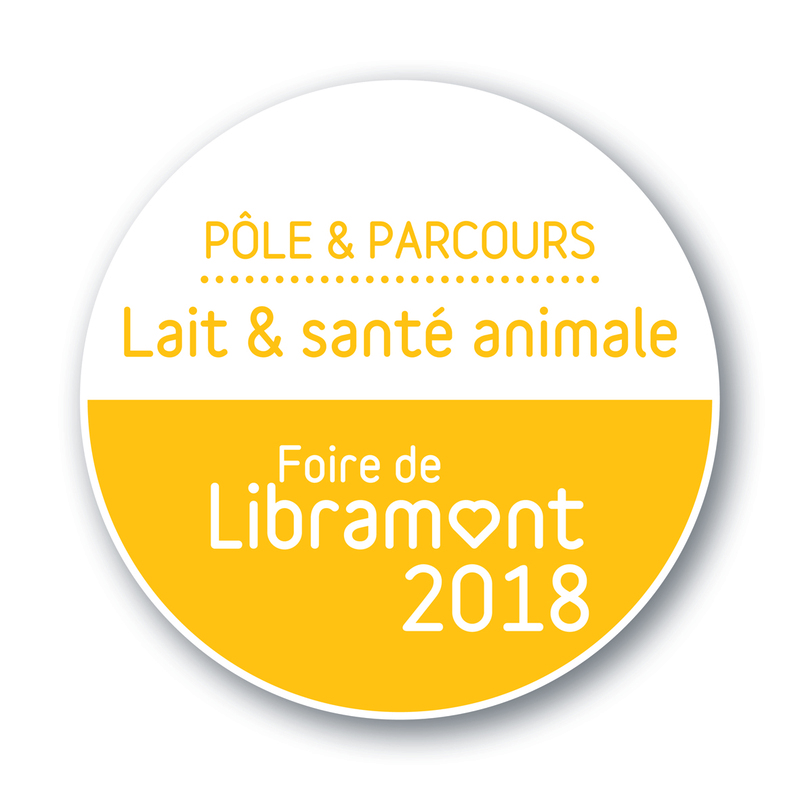 Are you visiting the Libramont Fair with your dog (on a leash, please)? Make your way to the animal health interest centre in Hall 1 from 11:00 to 17:00. The final-year students of the College of Veterinary Medicine will give your dog a free clinical examination under a veterinarian’s supervision. Another curiosity: with its “bee” working group, the UPV will offer demonstrations of “bee-killing” parasite counting on the afternoons of Saturday 29 and Sunday 30. For Smart Farming, the place to meet is at Hall 1, where a couple of dozen Walloon and international businesses will showcase digital solutions for professionals. 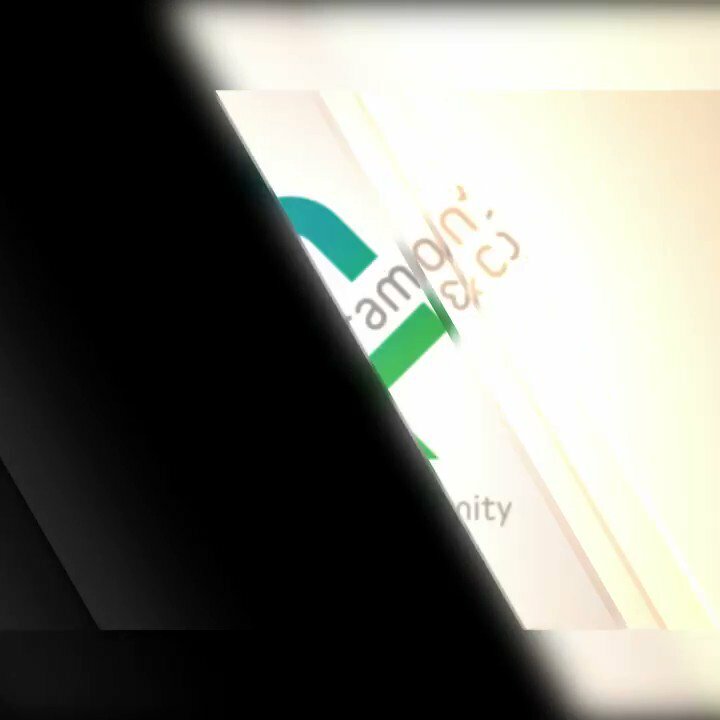 A demonstration area, under Digital Wallonia’s banner, will be set up at the heart of the interest centre. 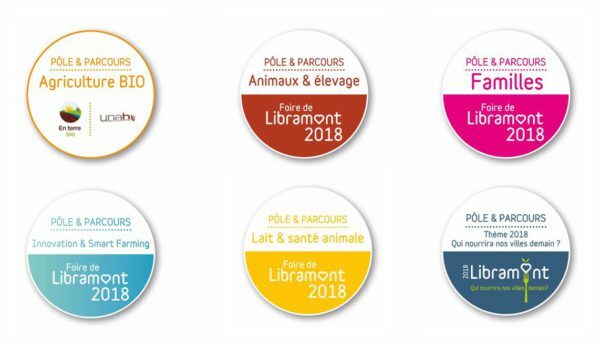 Any time during the Fair, make your way to the stand of the Association wallonne de l’élevage (Walloon Association of Livestock) to obtain the complete brochure, which contains descriptions of many of the animal breeds at the Libramont Fair. This itinerary is intended both for professionals and for the general public. Make a detour and go to the Competition Rings, Hall 2 and The Enchanted Farm to see the animals. The thematic interest centre and itinerary Who will feed our cities tomorrow? 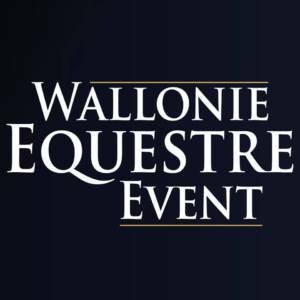 Make your way to Hall 3, where the operators of the Walloon Agriculture Village will be providing many tips and valuable advice. 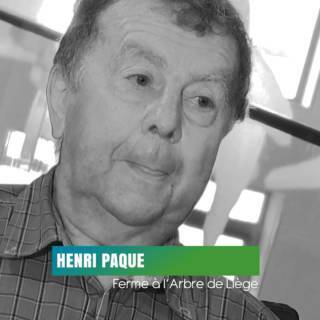 Check out the world of the Centre provincial d’enseignement agronomique de La Reid and the APAQW stand for activities relating to the theme. Saturday July 29, from 11:00 to 14:00, come to the Hall 1 mezzanine to discover urban farming products from Brussels! 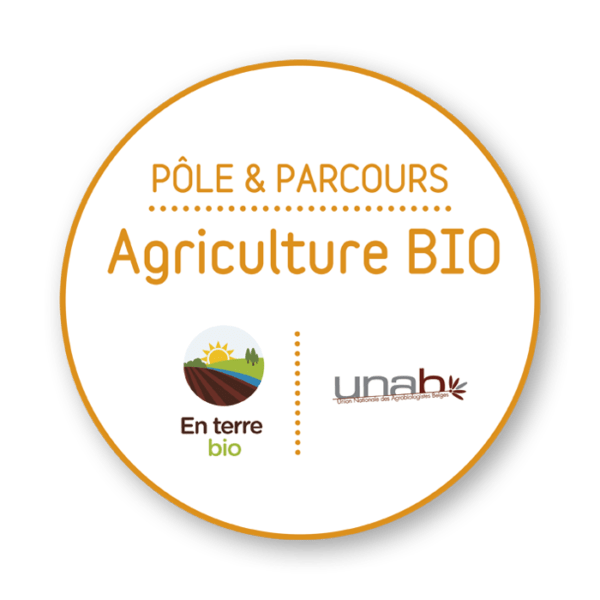 In collaboration with UNAB – En Terre Bio, the Libramont Fair is bringing you an organic farming interest centre and itinerary. If you’re visiting with your family, enjoy the excellent regional products which you will find, among others, at the “En Terre Bio” marquee. 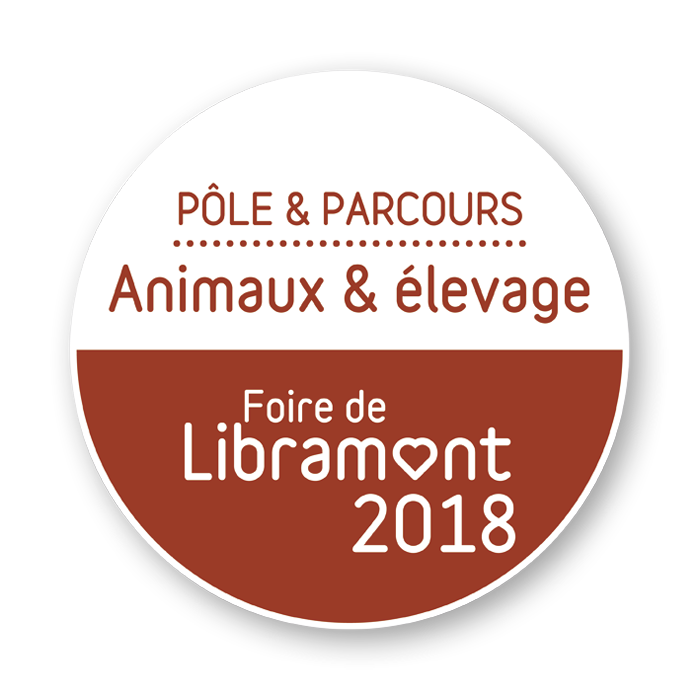 Take an 8-stop tour through the Libramont Fair and have fun discovering the many facets of the forward-looking agricultural and rural world. 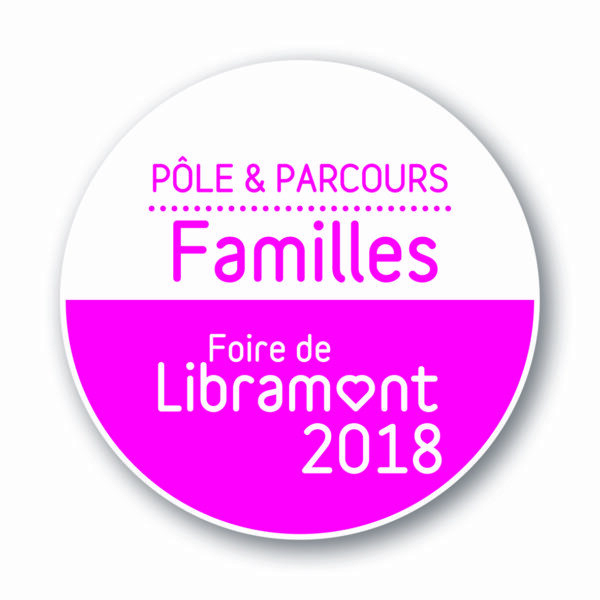 The programme for this itinerary is available at the entrance of the Libramont Fair. The main attraction at The Enchanted Farm! Get close to chickens, rabbits, donkeys, calves and other farm animals. This educational activity is provided by ESPAC (Ciney agronomic education). At the Hall 1 mezzanine, meet 15 producers who have won a “Coq de Cristal” award in the last 10 years.